The idea of Short Messaging Service (SMS) as an inbound marketing tool may seem strange to some. However, when you make your messages conversational and reflective of your customer’s buyer’s journey, it can be a great tool. 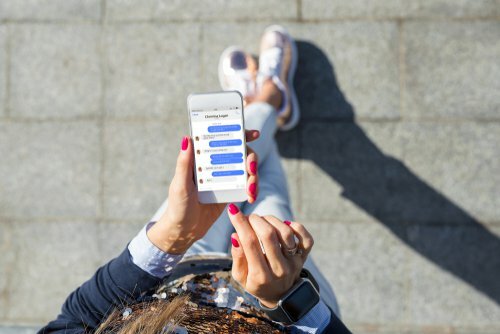 After all, a text is read within 90 seconds of being received and almost 98% of all texts are read – which is no wonder why eight out of ten businesses are already incorporating SMS into their marketing strategies.